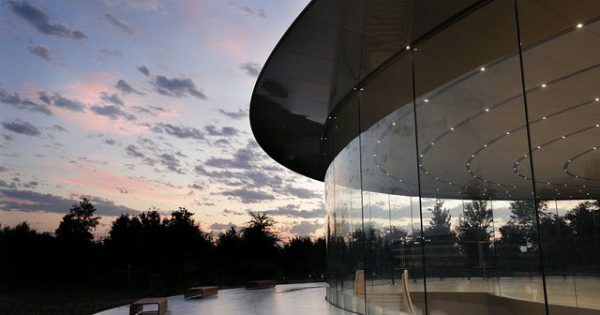 Apple is hosting their first ever event at the new Steve Jobs Theater. 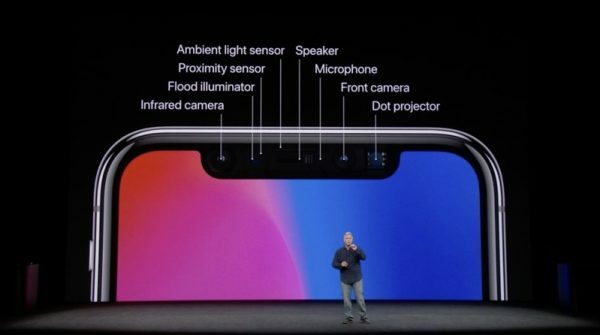 We are expected to see the new iPhones, new AppleTV that supports 4K, and a new Apple Watch that with have LTE built in. Along with the new hardware we will get a glipse at iOS 11 and most likely the mew macOS High Sierra. We will continue to update this post throughout the event which starts at 10:00am Pacific Time. 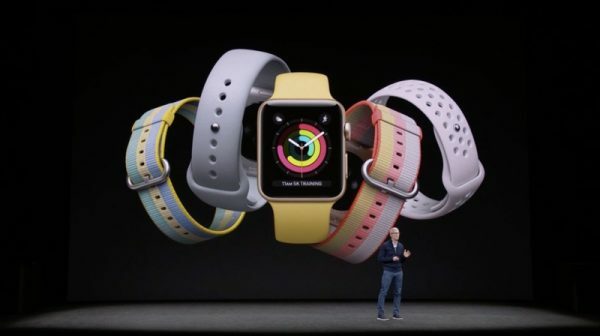 Watch OS4, redesigned workout app with new features for swimmers. Enhancements to the hear rate app including tracking and more statistics. Will notify you of elevated hear rate when you don’t appear to be active. Focus on your heart for Atrial fibrillation with Apple Heart Study. Uses data and can notify you of irregularities. Available September 19th for all watches. Cellular LTE built in. Freedom to go anywhere. Go for a run with just your watch! 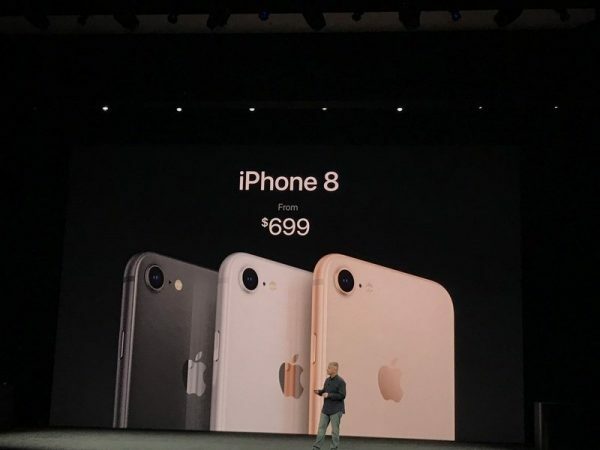 Same number as your iPhone. 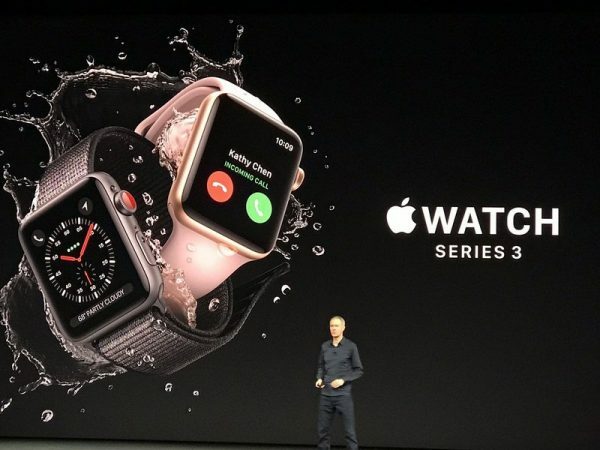 Siri will talk on your watch now. New dual-core processor that delivers 70% more performance. 85% faster Wi-Fi, 50% more power efficient. The display itself is the multifrequency antenna for both LTE and UMTS. Integrated electronic SIM. Still the same size case as Series 2. New sport loop bands as well as other Hermes and Nike bands. Lots of new new bands. New Ceramic model in a gray finish. Apple TV 4K supports HDR10 and Dolby Vision. 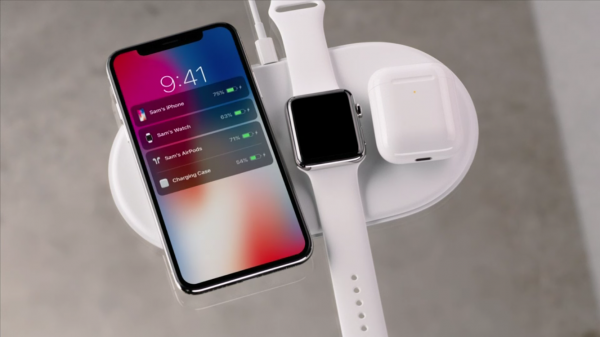 A10X chip, the same one used in the iPad Pro. A10X chip: Up to 2x CPU performance, up to 4x GPU performance. Eligible HD movies will be upgraded to 4K at no additional cost. Camera: faster auto focus in low light, 12MP for deeper pixels and new color filter. Lower noise. 8 Plus has dual cameras on the back still with better sensors (f 1.8, f 2.8) This helps to better blur the background in pull in much more detail. Only on 8 Plus: New beta feature called Portrait Lighting. Compose a photo in Portrait mode of Camera app, and then subject gets separated from the background. Machine learning creates facial landmarks and changes the lighting of your face, while you are composing the shot. 4K 60 FPS video camera and 1080p at 240fps for super slow motion. 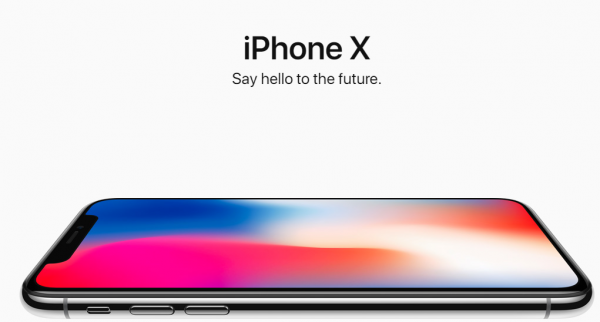 No more home button, swipe up from the bottom to go to the home screen. Animoji – animated emoji that you can control with your face.